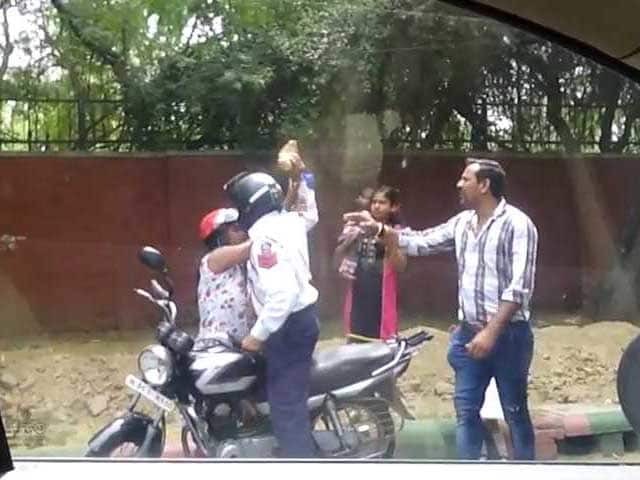 In this shocking video, a Delhi Traffic Police constable is seen hitting the woman with a brick. According to media reports, the policeman abused the woman and also asked for a bribe as she had allegedly jumped the red light. Delhi traffic constable, who was caught-on-camera while hitting the mother in front of her child with a brick near India Gate, was suspended and arrested later. The woman was riding a two-wheeler and was on her way home after picking up her child from school when she was stopped by the policeman, Satish Chand, for allegedly jumping a traffic signal. The incident happened after the woman jumped the red light and got into a verbal duel with the cop shown in the video. The daughter of the woman while speaking to News Nation said, “The cop was abusing my mother, he even harassed her for bribe.” Women says that she was coming from my daughter’s parent-teacher meeting. The policeman asked me for my registration papers and licence and demanded Rs. 200 for jumping the red light. she said that she want a receipt but he refused to give it,”. She alleges that the policeman kicked her scooter and attacked her. When she argued then the constable threw a brick at her which hit her backbone. She has been injured and now taken to hospital. The video which was taken by a eye witness, from inside a car, shows the Traffic cop hitting a woman in helmet with a brick. The by-standers, who look shocked in the video by the sudden violence on part of the police constable, attempted to stop the constable from attacking the woman again. Police chief BS Bassi said a criminal case has been registered against Satish Chand. “Strict action will be taken against him. We regret that such a shameful act has been committed by a traffic policeman,” Mr Bassi said.The woman was taken to hospital for injuries on her arms and back. 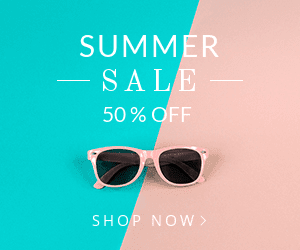 “It is necessary to send the constable on compulsory retirement. You cannot have angry, stressed out policemen on duty,” said former IPS officer Kiran Bedi.